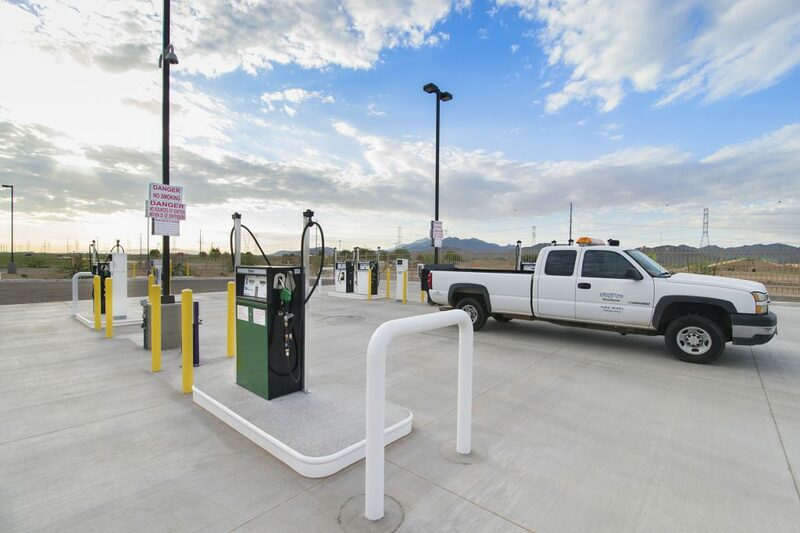 Arrington Watkins completed the City of Goodyear Fleet Maintenance Facility as phase three of the Goodyear Operations Center. 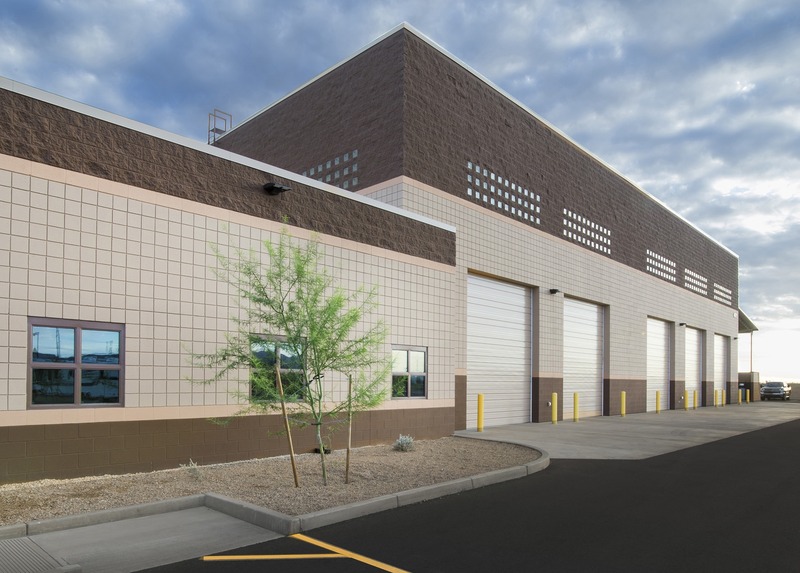 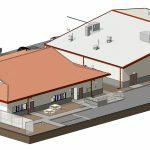 The facility totals 11,000 SF and occupies ten acres within the 90-acre operations facility. 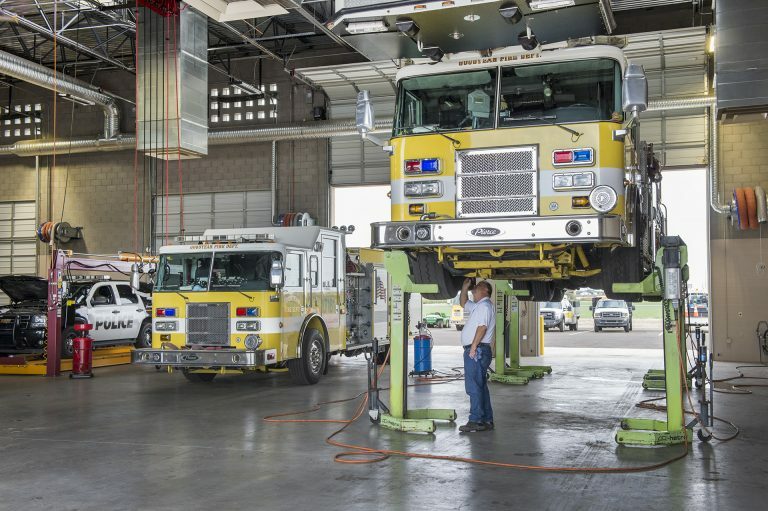 It services a fleet of 300 mixed light and heavy-duty vehicles with possible growth up to 400. 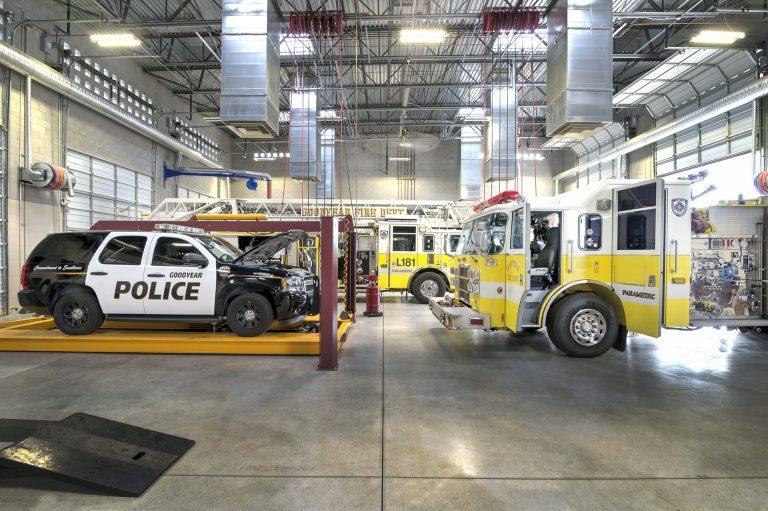 The building aesthetic was designed to complement the existing public works and wash buildings in the operations center with a Tuscan-like appearance.